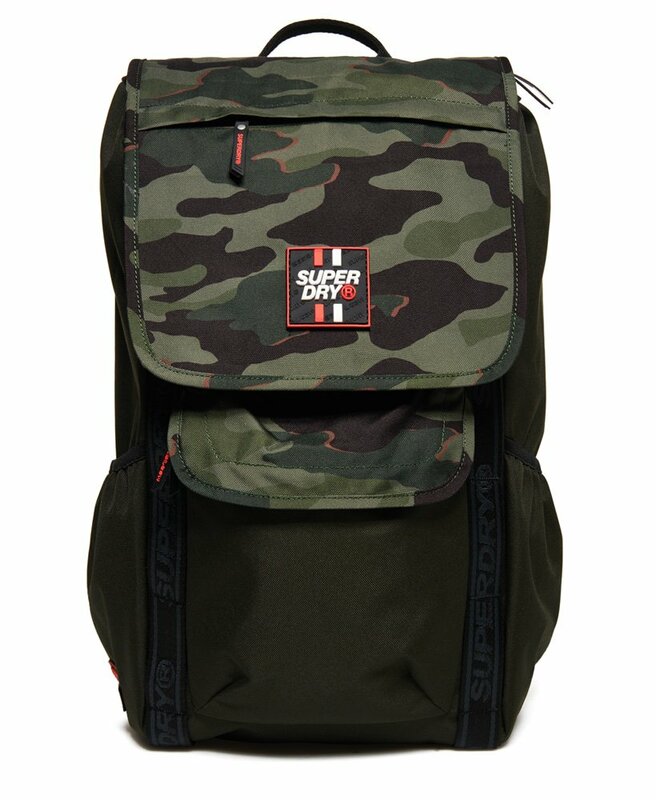 Superdry men's Semester rucksack. Carry your essentials in style with the Semester rucksack, featuring a large main compartment with padded laptop pocket, zipped compartments in the lid and twin side pockets. The Semester rucksack also features a smaller zipped compartment on the front, perfect for keeping your everyday essentials close to hand. The rucksack is completed with a padded back and straps for comfort, and Superdry logo badges on the front and strap.